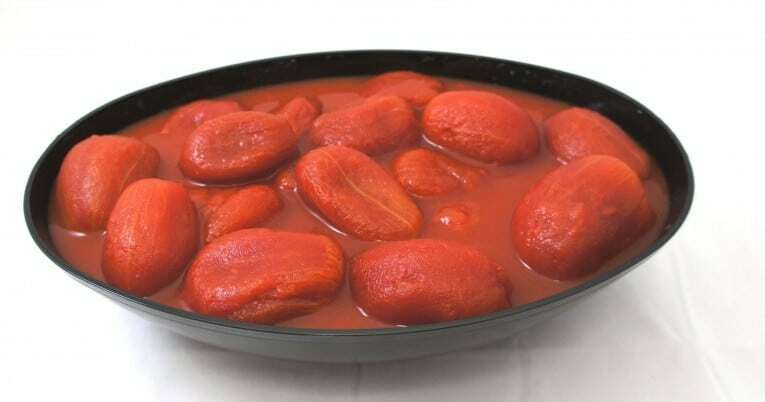 Whole peeled round tomatoes in juice shall be prepared from vine ripened round tomato varieties that have been washed, hand sorted for quality and peeled. Salt, naturally derived citric acid and calcium chloride are added. A topping juice made from fresh tomatoes is used as a packing medium. The sealed containers are cooked to ensure commercial sterility then cooled prior to stacking. 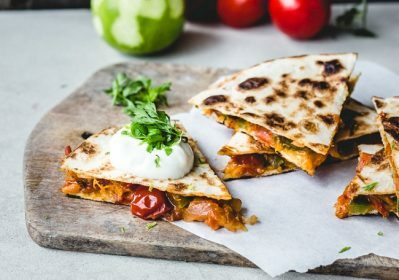 Made from fresh, vine ripened California tomatoes. Choice taste, color and sizing. Sweet tomato flavor, great color and character. Provides a very versatile option. Anywhere you need tomatoes from salsas to red sauces, on pizzas, in soups, cioppinos, etc.